Garnet Blackburn will blow your mind. She is awesome! Under Construction Safety was established in 2014 and is based in Hubert NC. We specialize in quality safety training for construction. With over 10 years of safety experience and education, our philosophy is to provide accurate, up to date training for competent persons at an affordable price. 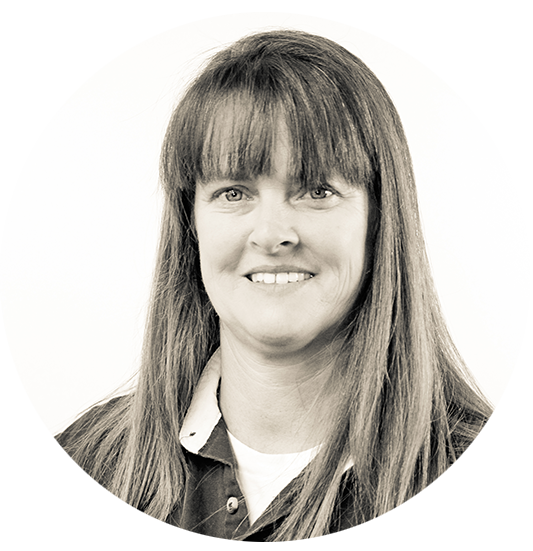 As a Board Certified Safety Professional, Garnet utilizes her wealth of resources, knowledge and expertise to work hand in hand with you to enhance your company’s safety culture. We look forward to the opportunity of providing you with innovative instruction and teaching techniques for the best overall, knowledgeable, well rounded safety conscious employees and programs.